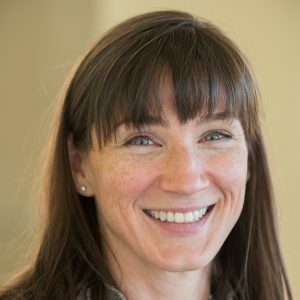 Sharlene Cronin joined EdVestors in fall 2018 as an Education Pioneers Impact Fellow and serves as the Director of Strategic Projects. She works across the organization to execute strategic priorities and key areas of focus including research efforts, project planning, and communications. Prior to joining EdVestors, Sharlene spent more than 16 years at a top-tier financial services firm managing global and strategic projects for the research division. Efforts included transformational infrastructure projects, creating new pathways to drive top-line growth and expanding upon key data management and business intelligence initiatives. Sharlene holds a BS in Finance from Suffolk University and an MA in Educational Leadership, Politics and Advocacy from New York University.